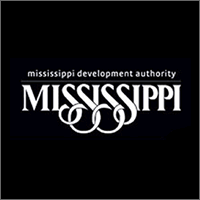 MDA is the state of Mississippi’s lead economic and community development agency, with approximately 300 employees engaged in providing services to businesses, communities and workers throughout Mississippi. The agency works to recruit new business to the state and retain and expand existing Mississippi industry and business. 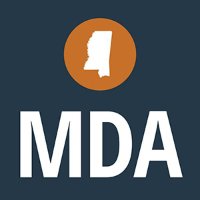 MDA also provides technical assistance to the state’s entrepreneurs and small businessmen and women and oversees programs that support Mississippi’s minority and women-owned businesses. In addition, the agency provides Mississippi’s corporate citizens with export assistance, manages the state’s energy programs and oversees programs that help its communities become more competitive. The agency also promotes Mississippi as a tourism destination and supports the creative economy and film industry. Additional information available regarding MDA grants/loans and incentives. TVA Economic Development serves the seven states that make up the TVA service area—almost all of Tennessee and parts of Mississippi, Alabama, Georgia, North Carolina, Virginia and Kentucky. Through our partnerships with other economic development organizations, we help foster capital investment and job growth in the area. Site Selection magazine has named the TVA one of the top 10 utilities in economic development for the eleventh straight year. 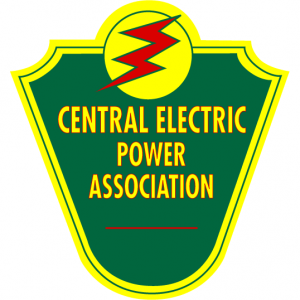 TVA is transmitted via Central Electric Power Association. 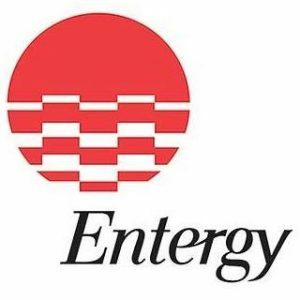 Entergy Mississippi Business and Economic Development team offers resources that are vital to the search for a new business location or expansion — buildings and sites, workforce options, business intelligence, innovative incentives and quality of life. Our services include Site Selection and Project Management Services, Research and Engineering Services, Large Project Services and Contract Services. We work along with an extensive network of government agencies, business and communities to help companies find the properties to best meet their needs. More from Entergy Economic Development. Established in 2000 by Congress, the Delta Regional Authority makes strategic investments of federal appropriations into the physical and human infrastructure of Delta communities. Through the States’ Economic Development Assistance Program, these investments help to improve transportation and basic public infrastructure and to strengthen our workforce development system and local business environments. 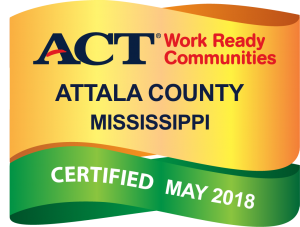 The Delta Regional Authority supports job creation and economic development through innovative approaches to growing local and regional leadership, increasing access to quality healthcare, and boosting opportunities for entrepreneurs to obtain affordable capital. Visit DRA.gov for more information regarding funding programs, initiatives, and resources. District staff prepares various grant applications and administer funded grant projects through a variety of state and federal programs. Such projects range from public infrastructure projects for counties and municipalities (water, sewer, roads, etc.) to infrastructure serving industries (access roads, water, sewer, etc.). District staff also provides assistance in the areas of housing, solid waste, hazard mitigation, and comprehensive planning/zoning. NCPDD is designated by the Economic Development Administration (EDA) as an Economic Development District (EDD). As an EDD, North Central PDD provides technical assistance to its member counties and municipalities and operates an EDA Revolving Loan Fund.